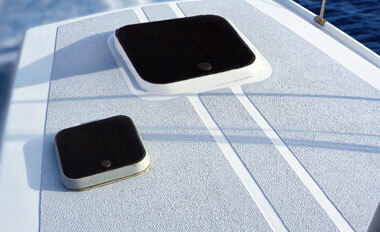 COLTECH® manufactures a wide variety of deck coverings, underlayments and specialty coating systems for marine applications. 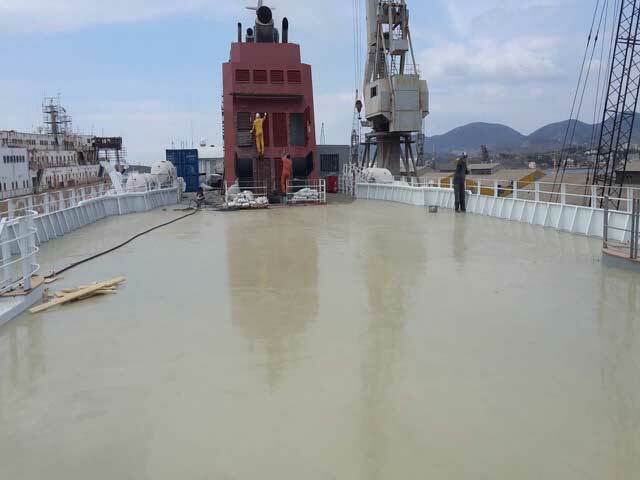 Designed for both wet and dry spaces in accordance with IMO specifications on commercial vessels, military ships, off-shore platforms, ferries boats and cruise ships. 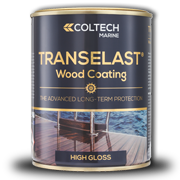 Coltech® M-series, Viscoelastic underlay coatings and exposed heavy duty coatings for use on commercial vessels, ferry boats, cruiseships, military vessels, megayachts, etc. 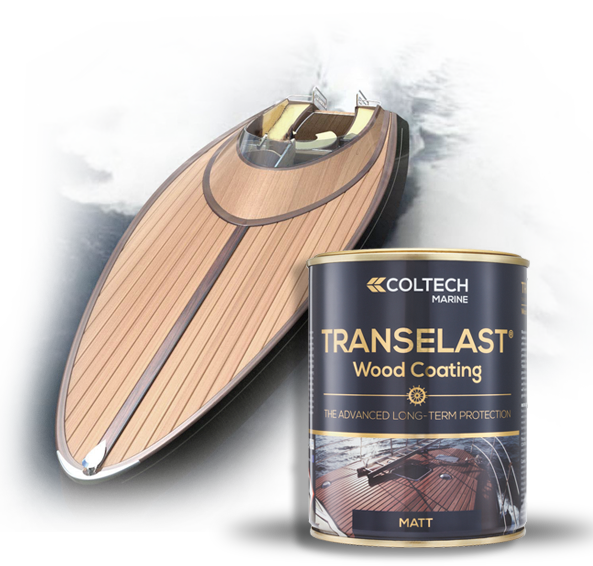 Coltech® specialized anti-slip coatings for use in various stages of Yachts and Commercial vessels production. 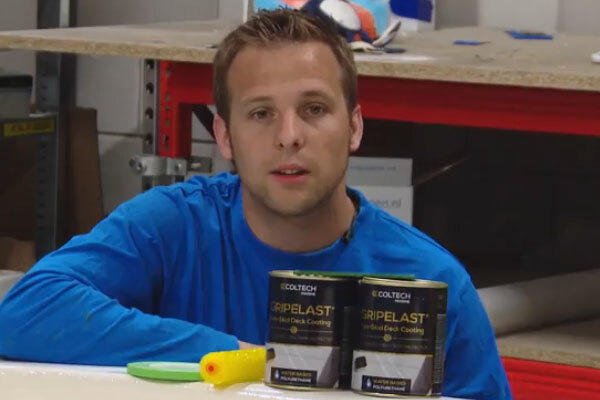 With our expansive product range of formulated cold curing polyurethane resins, we offer the “complete solution” at all levels of production, and supply leading manufacturers from a variety of industries. 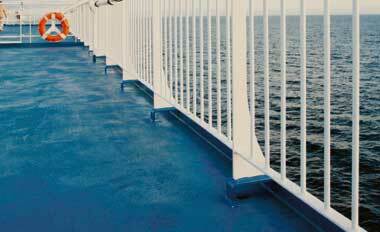 Our adhesives, potting compounds, and coatings are widely used in Industrial and Marine applications. 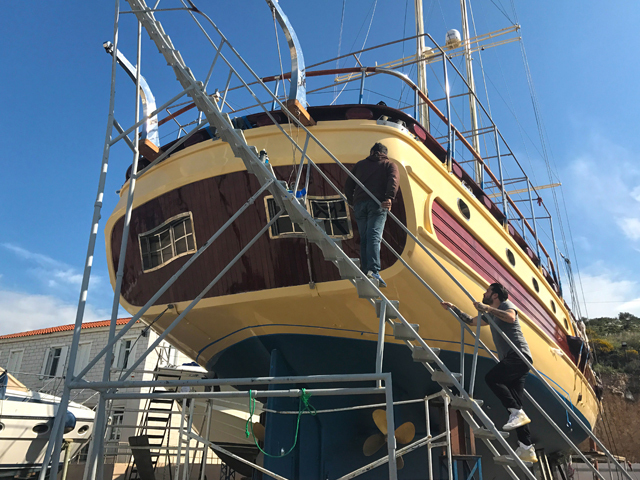 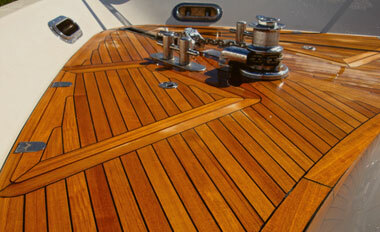 We offer Polyurethane and Epoxy coatings for Marine use.